4 Clays, 1 Natural, 3 with Lavender Oil. 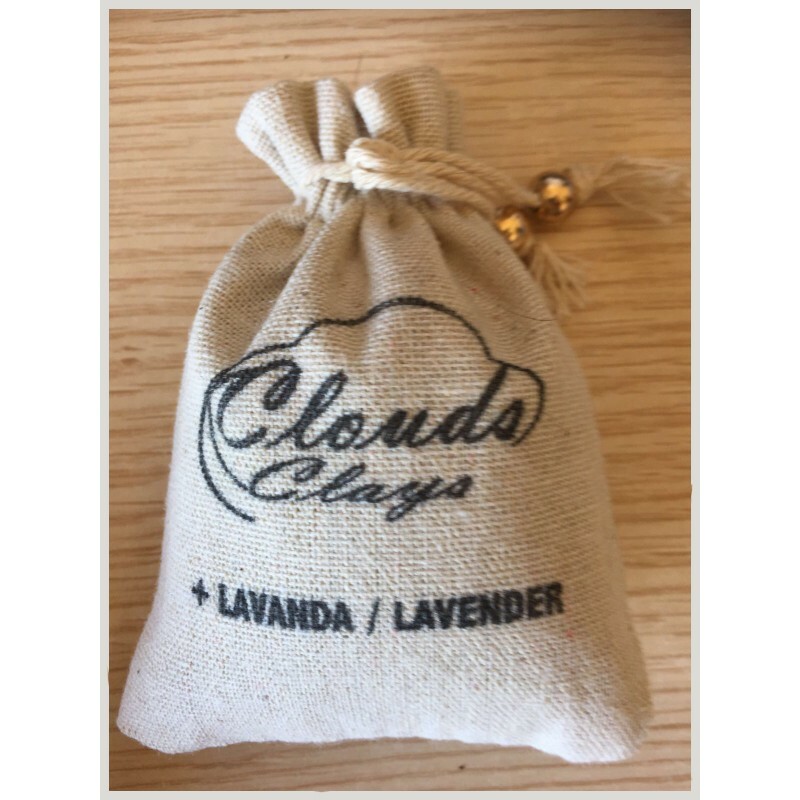 Infusing lavender oil into clouds natural clay masks helps calm and relax mussels, it also relieves joint pain that speed up your healing and boost cellular and tissue growth with, unclogs and heals damaged skin. Permanently shrink pores with clay masks for blackheads, whiteheads, spots, zits, pimples and boils. 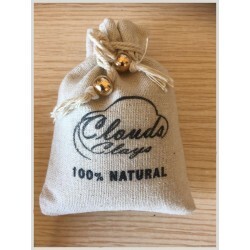 Clouds natural mud clay mask with lavender oil has anti-fungal properties that works as a deep cleaning antiseptic that treats insect bites and minor irritations. 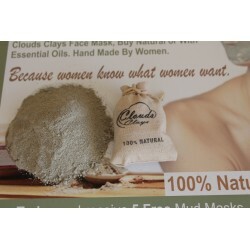 Detox and brighten the face with natural pure-clays that are versatile. Used regularly French green clay masks reduces wrinkles, facial scare, and acne, giving you healthy and young looking skin. 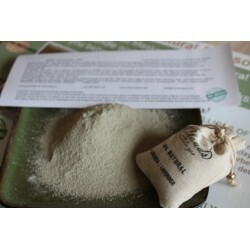 Green face mask clays draw out impurities and leave skin and face looking better as this skincare DIY detox clay mask detoxifies, tones, and tightens. Speed up your healing and boost cellular and tissue growth with its pore-cleaning power and clearing treatment by reducing redness with this unique European green clay composition. You deserve a treat, with these green clay benefits by eliminating breakouts which is a MUST in today’s world. 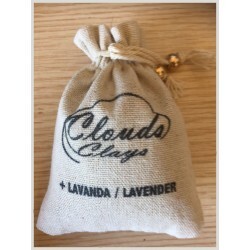 So buy Clouds skincare products and give our natural clay masks for face, body and hair with lavender oil a try today.